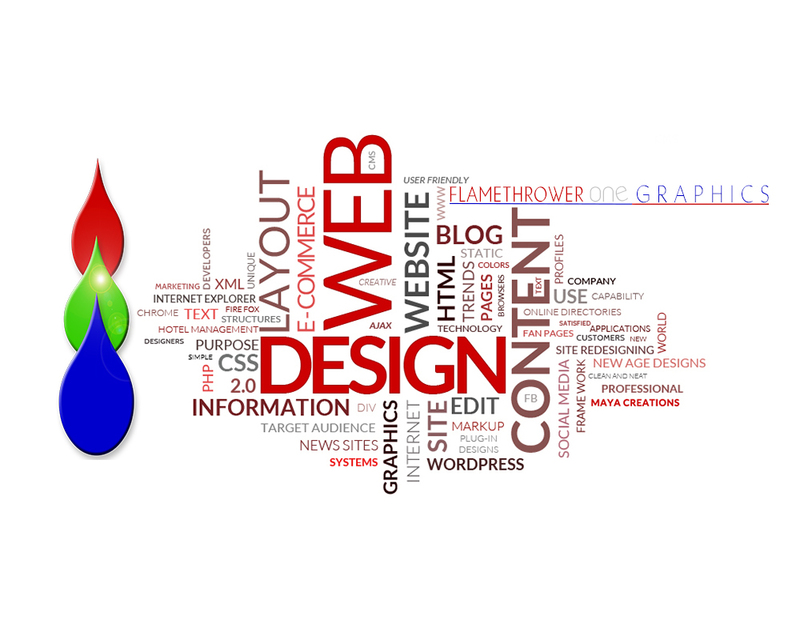 One of the most important aspects in Web Design is the planning process. Too many times the website is an after thought and then rushed to get online without proper planning for company growth and expansion. This in too many instances leaves the company having a website they can not expand or develop. 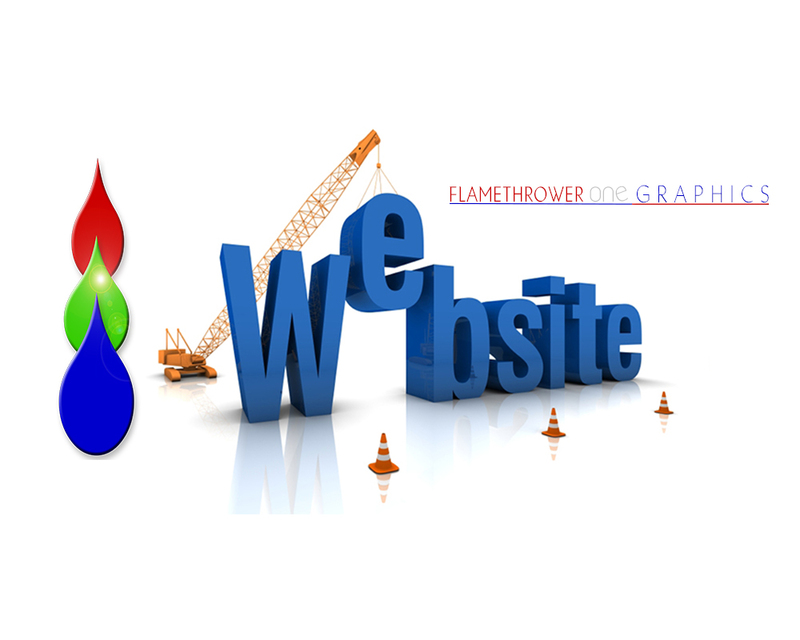 Flamethrower One uses a pre-planning process that takes your specific company into planning the website and design that will not only give you the look you want now, but will be able to grow and expand as your company grows. Just as important as preplanning, the construction and maintenance of your website is a significant part of the success of accomplishing the goals you have set for your site. Poorly maintained sites not only will give your visitors a bad impression of your company, but can actually drive away potential, as well as, current customers with slow loading pages, pages than can not be viewed by some devices and a general lack of performance. Let Flamethrower One do the heavy lifting! We know websites, you know your business. Let us take care of the construction and you provide us with a little bit about your company and supply a few pictures (or we can take them for you) and we will have you up and running in no time. 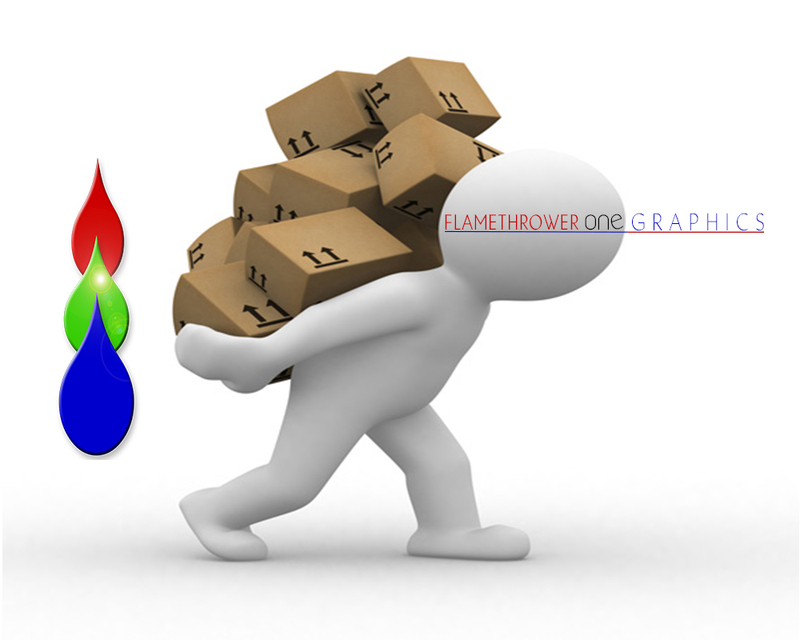 Flamethrower One can build you a site that once constructed, you can add to, update and change the content as you see fit, or we can make those changes for you expeditiously, saving you and your company precious time, resources and money.